Concierge services at our ski vacation rental keep your vacation planning time short and the variety fun! Trails offer adventure for cross-country skiers & snowshoers near Ski Town Condos on Monarch Pass. Cross-country skiing and snowshoeing are some of winters greatest outdoor pleasures. Several of the most popular trails have easy access from Monarch Pass. Monarch Park is 2.75 miles from Ski Town Condos, trails wind through evergreens & meadows. Middle Fork Creek to trail head is just across the road from Ski Town Condos. Starting in Garfield, this route follows an old mining road along the Middle Fork Creek.The road climbs steeply in places , the road levels out considerabley for most of the route. 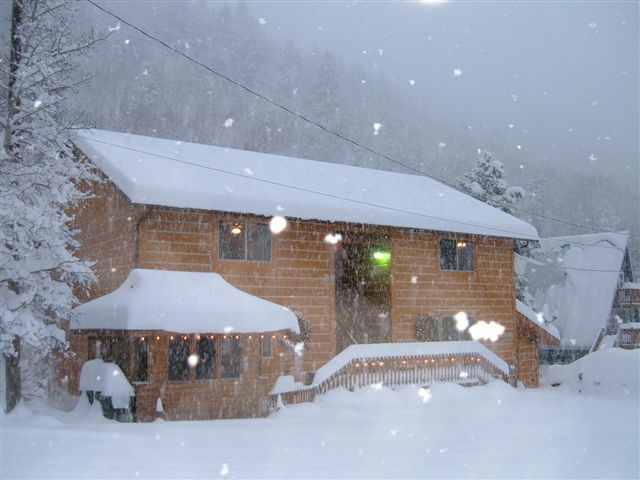 Cross-country ski & snowshoe rentals at Mt Shavano. 800-678-0341.